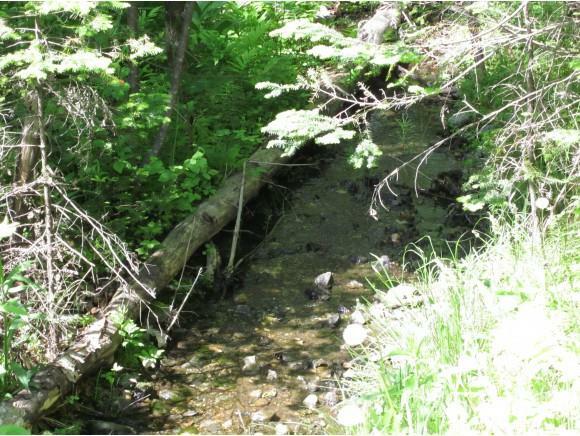 Whipple Brook flows through this 5.3 acre wooded lot along Walker Hill Road in Lisbon, NH near the Littleton town line. Possible building site after one completes the necessary infrastructure to cross the brook. A NHDES wetland permit would be required. Easy access from this lot to the White Mountains and the Great North Woods of New Hampshire. Come and enjoy the wonderful outdoor recreation offered here. Courtesy of Tom Carstens of Peabody And Smith Realty/Littleton.